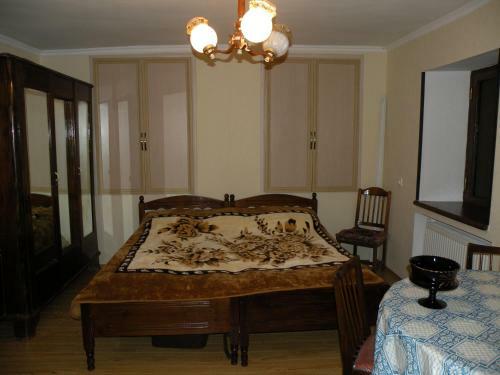 Ekaterina Guest House offers pet-friendly accommodation in Borjomi. Ekaterina Guest House features free WiFi . A TV is available.